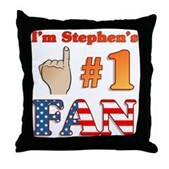 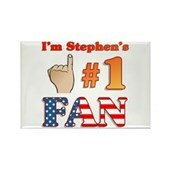 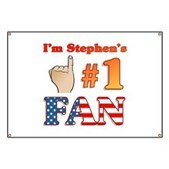 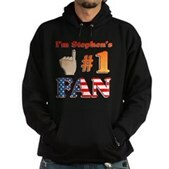 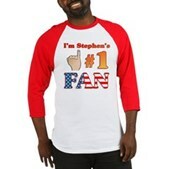 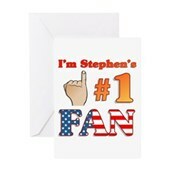 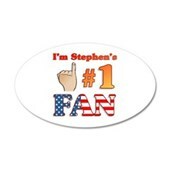 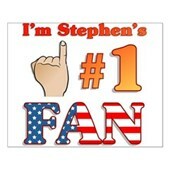 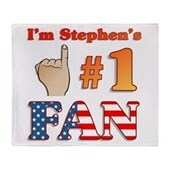 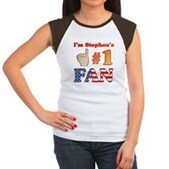 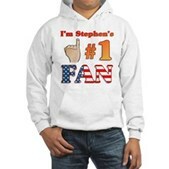 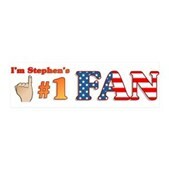 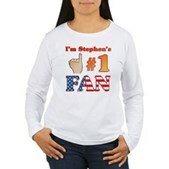 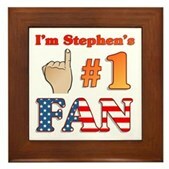 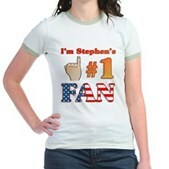 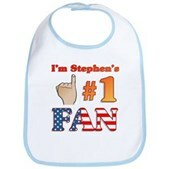 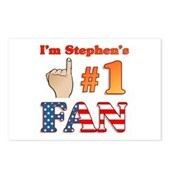 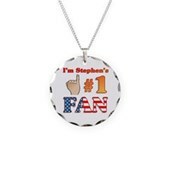 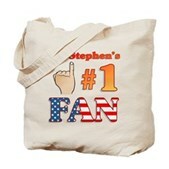 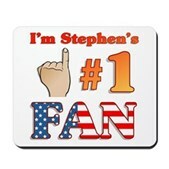 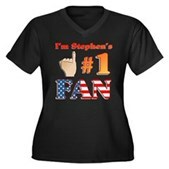 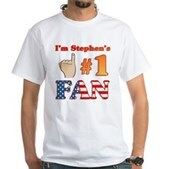 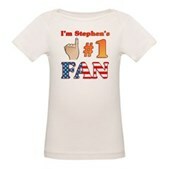 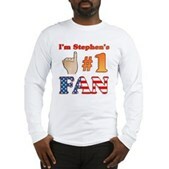 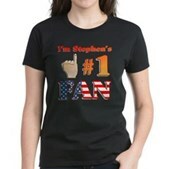 Obsessed with Stephen as much as he is? 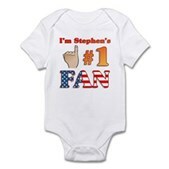 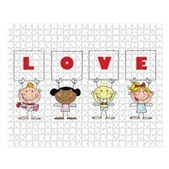 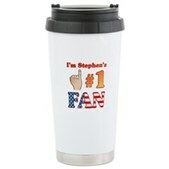 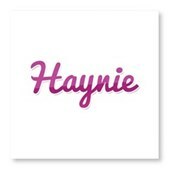 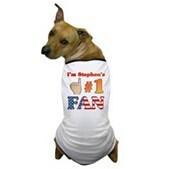 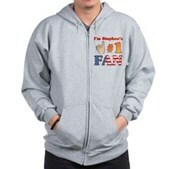 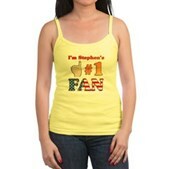 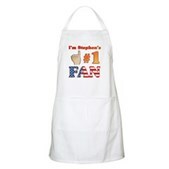 Are you his #1 fan? 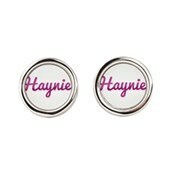 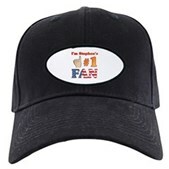 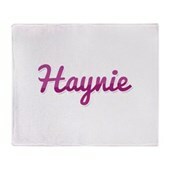 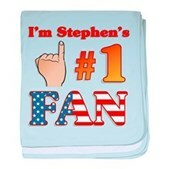 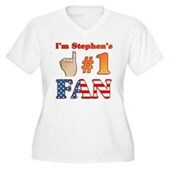 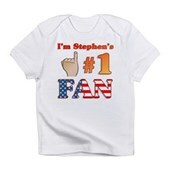 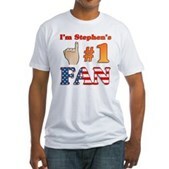 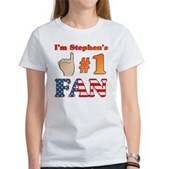 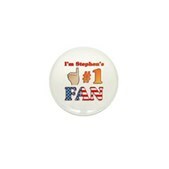 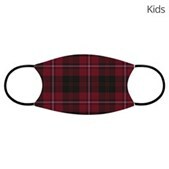 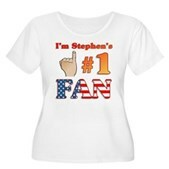 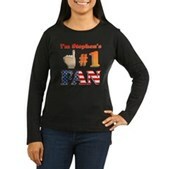 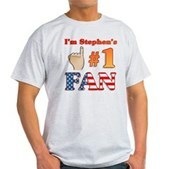 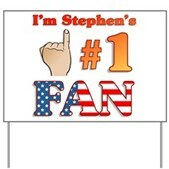 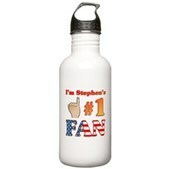 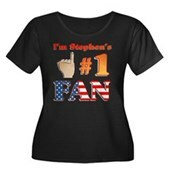 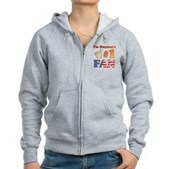 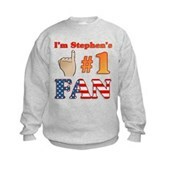 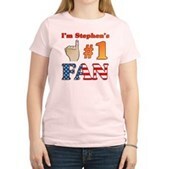 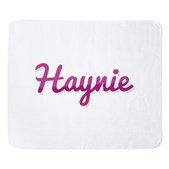 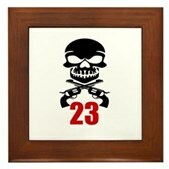 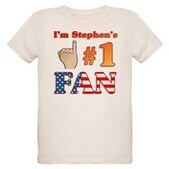 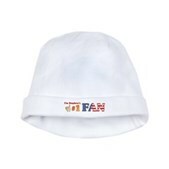 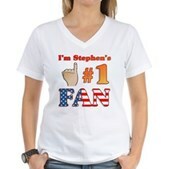 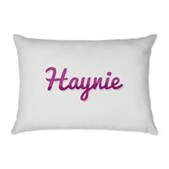 All members of the Colbert Nation need this! 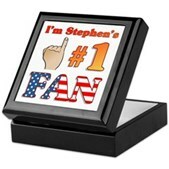 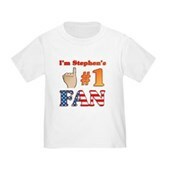 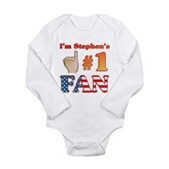 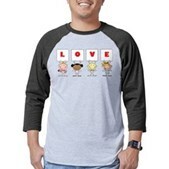 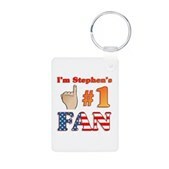 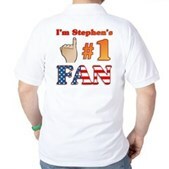 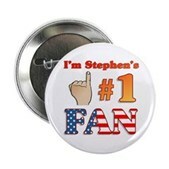 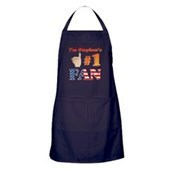 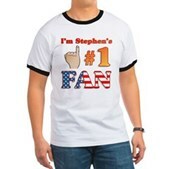 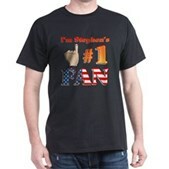 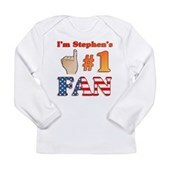 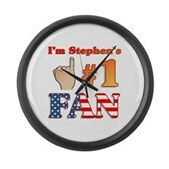 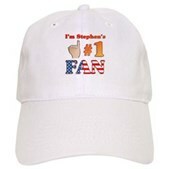 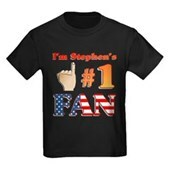 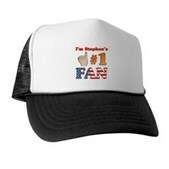 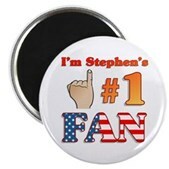 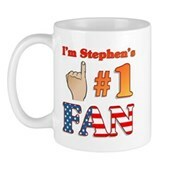 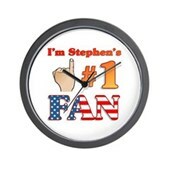 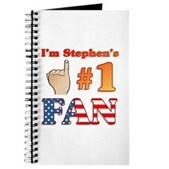 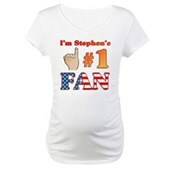 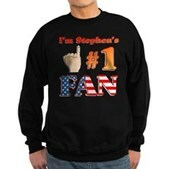 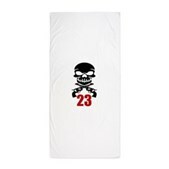 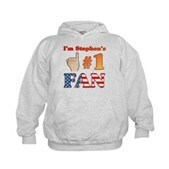 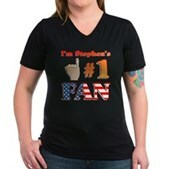 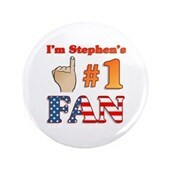 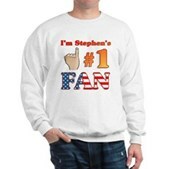 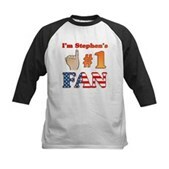 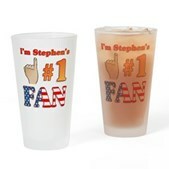 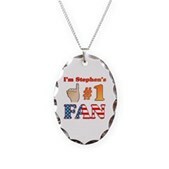 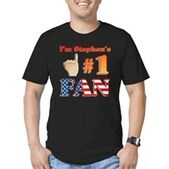 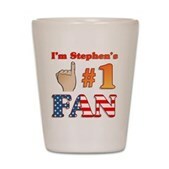 Makes a great gift for fans of Stephen and the Report. 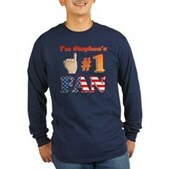 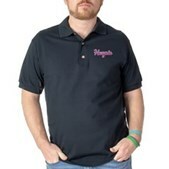 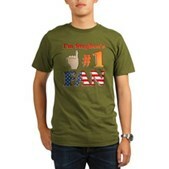 Soar like an eagle and wear the truthiness with pride!